Tips for producing the best crop of the summer. “Nothing beats a home-grown tomato,” proclaims Arlene Trombley of Timberwinds Nursery in Ellisville. “I love growing them, and I love eating them,” echoes Abby Elliot of Kirkwood’s Sugar Creek Gardens. Their love of one of summer’s best treats is probably why both women are considered tomato experts by their respective garden centers. We asked them to dish up a bit of advice to help all of us produce a better crop this summer….or maybe inspire those who have never attempted to grow tomatoes. 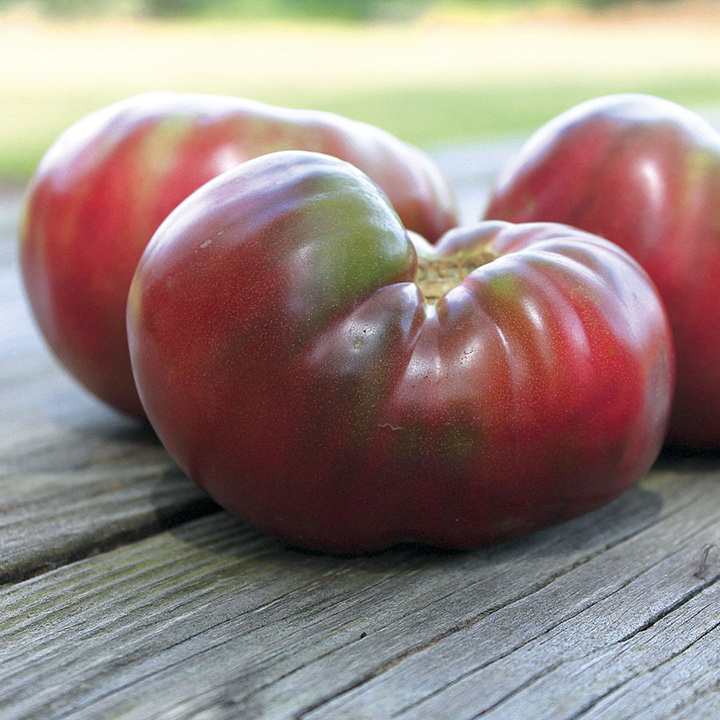 To get those luscious slices of tomatoes for summer salads, both suggest growing the plants in the ground because of the large size of the full-grown plants. Choose a spot where they will get a minimum of six hours of full sun; eight is better. Arlene’s favorites are "Big Boy" and "Better Boy" for their large size and great flavor. If the goal is making sauce, she favors "Juliet," a Roma-style grape tomato, which can be grown in the ground or in a pot. Tomatoes planted in the ground need well-amended soil. Abby likes using cotton-burr compost as well as a well-balanced fertilizer, particularly those designed for tomatoes. Arlene’s favorite is a granular fertilizer called Espoma Tomato Tone. Mulching helps the soil retain moisture. Also a must are large tomato cages plus netting if squirrels are a problem. Abby installs both at the same time she plants her tomatoes “so I don’t lose a single tomato,” she says. 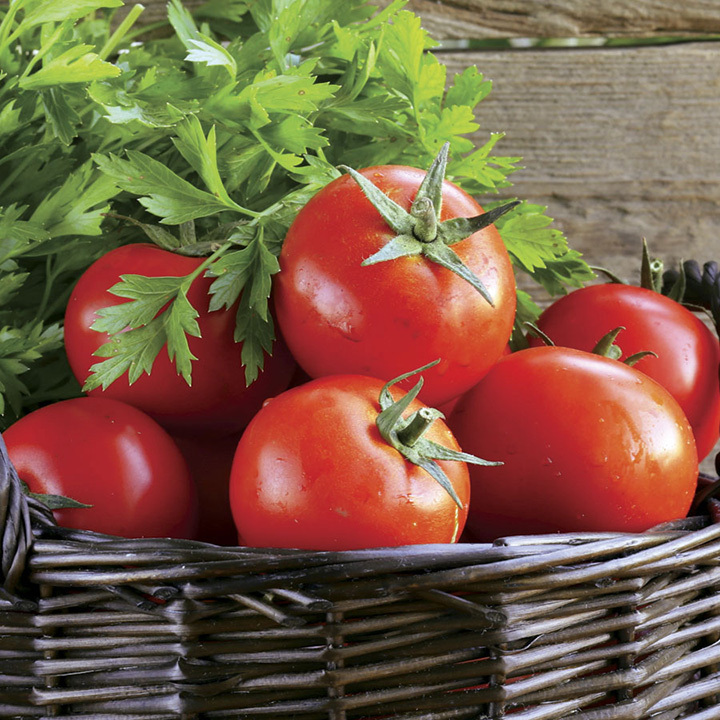 In the heat of summer, tomatoes may need to be watered twice a day. Keeping the plants consistently moist helps prevent blossom end rot, she notes. 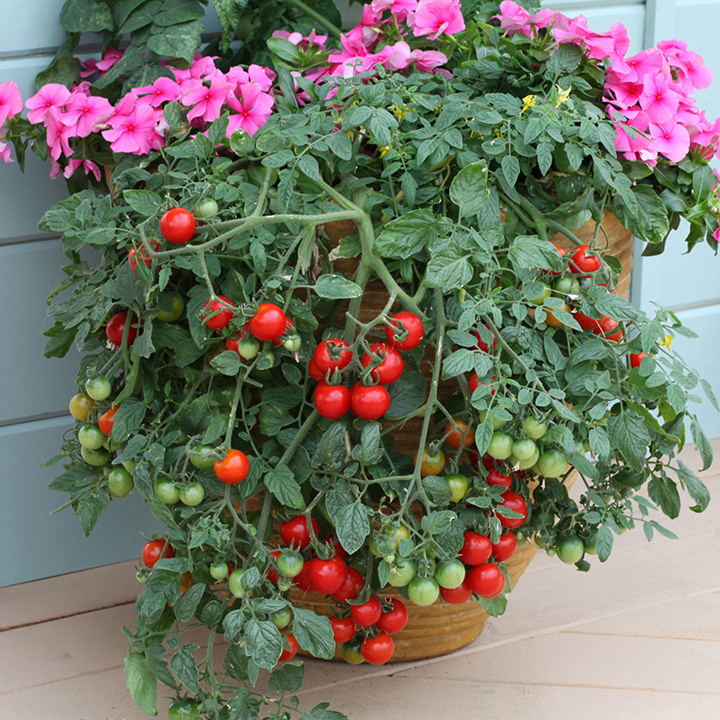 For snacking and gardeners with very limited space, Arlene suggests "Tumbling Tom," a cascading tomato that comes in both red and yellow varieties and is perfect for hanging baskets.